kindly re-add document revision/changes to pages at https://docs.splynx.com to enable users track revisions to the help docs. Inside Splynx documentation. 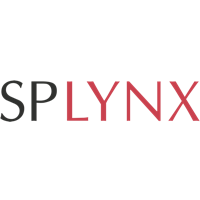 Contribute to splynx/docs development by creating an account on GitHub. How to find it in Github?